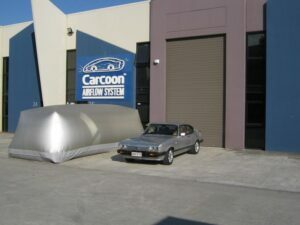 Hi, I’m Brett Maddren, Managing Director of Carcoon Australasia. This love or passion for cars is something I’ve had as early as I can remember. It’s allowed me to meet plenty of great people, in all walks of life, all over the world and now allows me to play and talk cars – all day long. I love what I do and I love the product. The satisfaction from happy customers is our highest reward. That’s why we offer an absolute money-back guarantee on all Carcoon products – satisfied customers are Carcoon’s best promotion. Our head office is located at Arundel, on the Gold Coast of Australia. 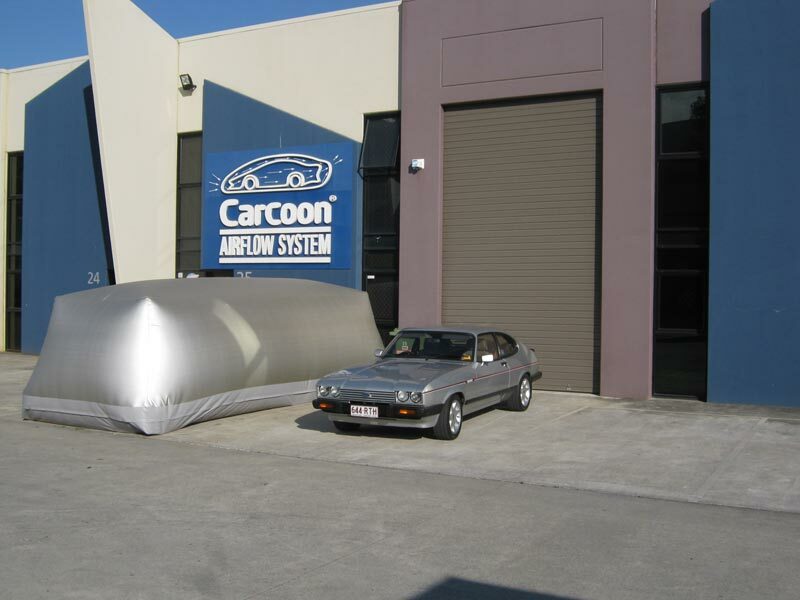 We’ve been the Australasian distributor for Carcoon products since 2002. I first experienced the benefits of the Carcoon product over 15 years ago, with a fully restored phase 1 GTHO that was aging no matter what I seemed to do. A Carcoon solved all my problems – the aging stopped, and at the time I was really surprised with how much pleasure this gave me. I think it comes down to the fact that you’ve done the best you can to preserve the vehicle. Just looking at it in the bubble makes you feel good – it still does today when I look at my cars stored away, preserved in their bubbles. We have a mix of cars in our collection, all needing special individual attention. This gives us a good understanding of our customer’s needs. Using a Carcoon certainly minimises the maintenance we have to do, whether it’s road cars or race cars. I hope you can enjoy the benefits that a Carcoon provides. If I can help in any way, please call me direct on 1800 888 009.